Commercial fully furnished office for lease kharadi near EON IT Park SEZ ideal for IT/ NON IT companies . 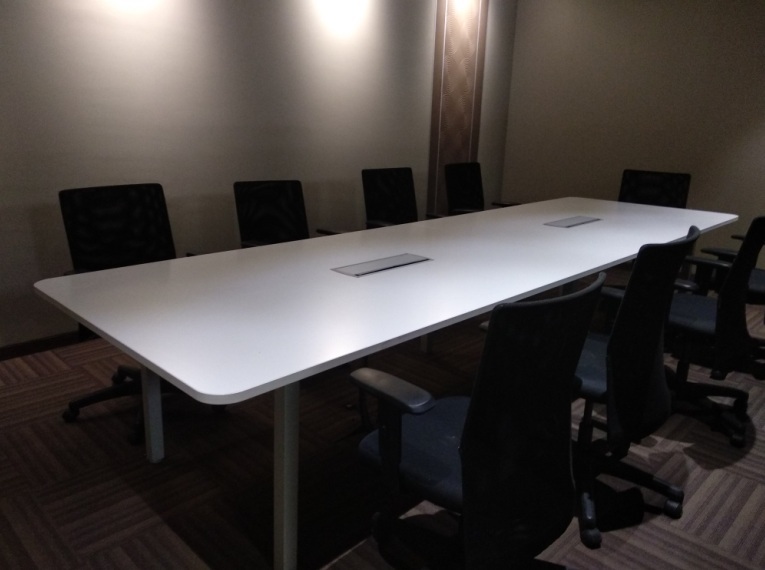 Fully Furnished Office for MNC Company close to ICC Trade Towers Senapati Bapat Road Pune (ID No: 140253) . 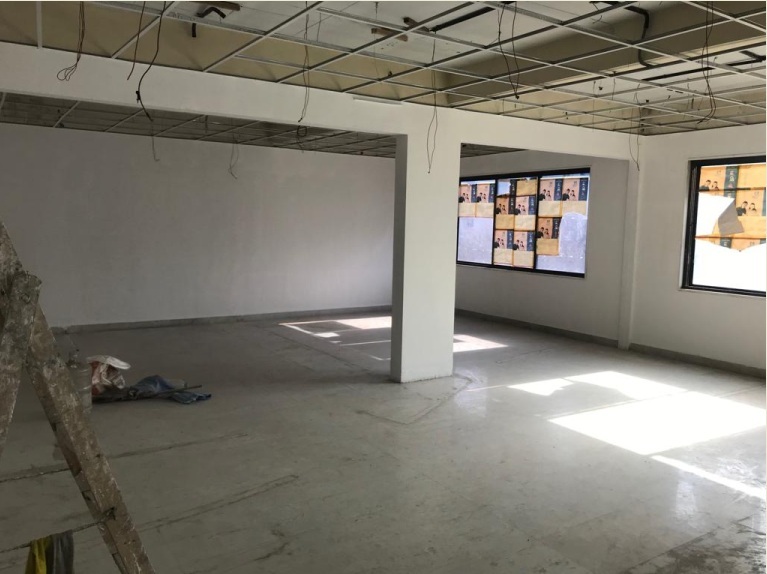 Commercial Unfurnished Office for MNC Company near Reliance Fresh Pune (ID No: 152466) . Commercial fully furnished office kharadi near EON SEZ park ideal of IT / MNC companies . 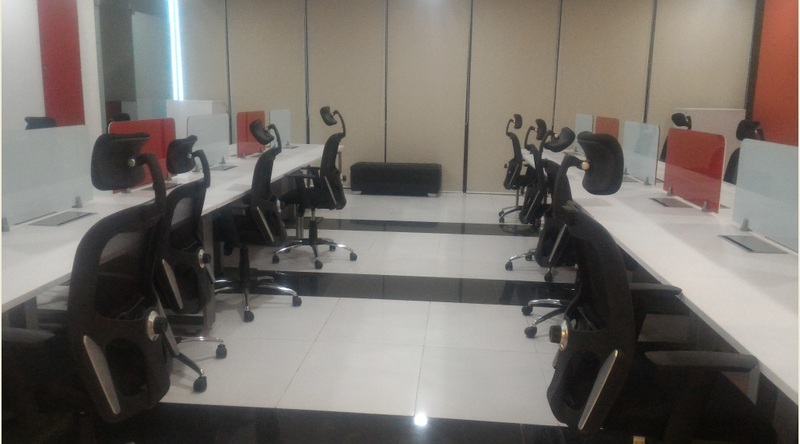 Commercial fully furnished office for lease Viman Nagar near Phoenix Mall ideal for IT companies . 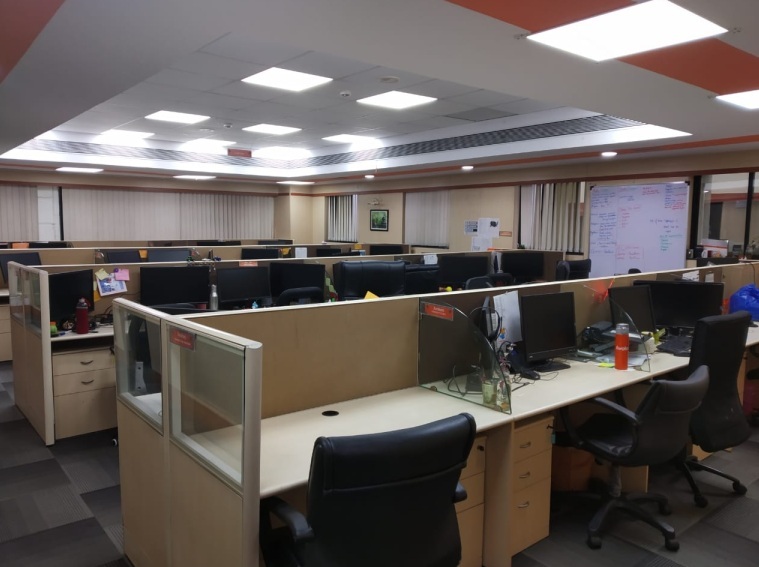 Commercial fully furnished for lease at kalyani nagar near Gold Adlabs ideal for IT companies . 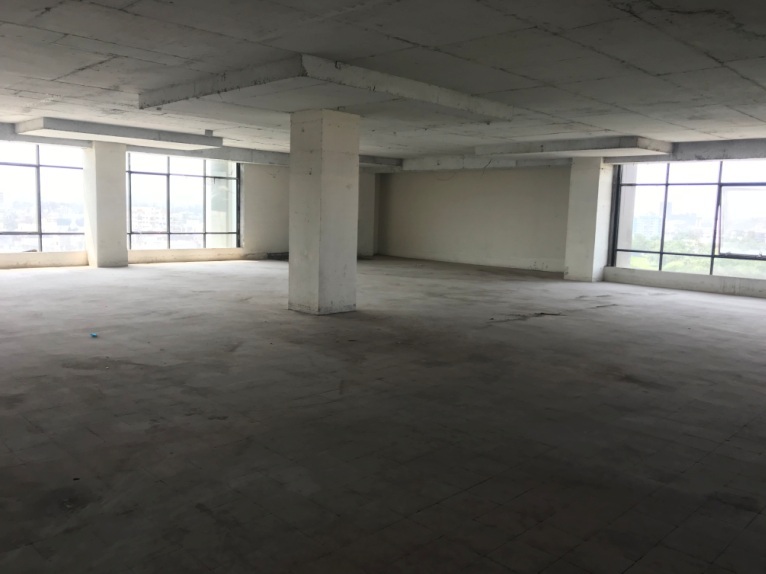 Commercial Fully Furnished Office for Lease at Baner Near Audi Pune (ID No: 164417) . Commercial unfurnished office for lease Boat club road ideal for Back office . 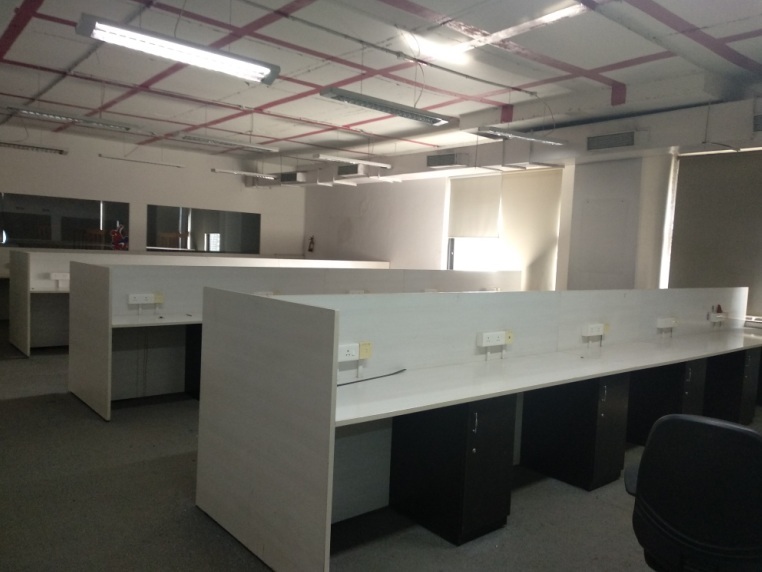 Commercial fully furnished office Independant building for lease Viman nagar near Airport ideal for MNC /IT /NON-IT companies . Fully Furnished Office for Lease Rent at Senapati Bapat Road Near Chaturshringi Temple Pune (ID No: 170247) . 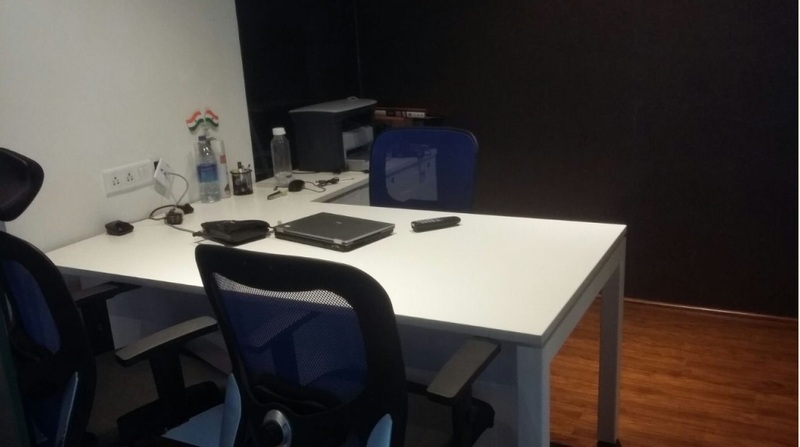 Fully Furnished Office for Lease at Baner Close To GS Labs Pune (ID No: 162845) . Commercial Fully Furnished Office for Lease at Baner Near Radha Hotel Pune (ID No: 169281) . 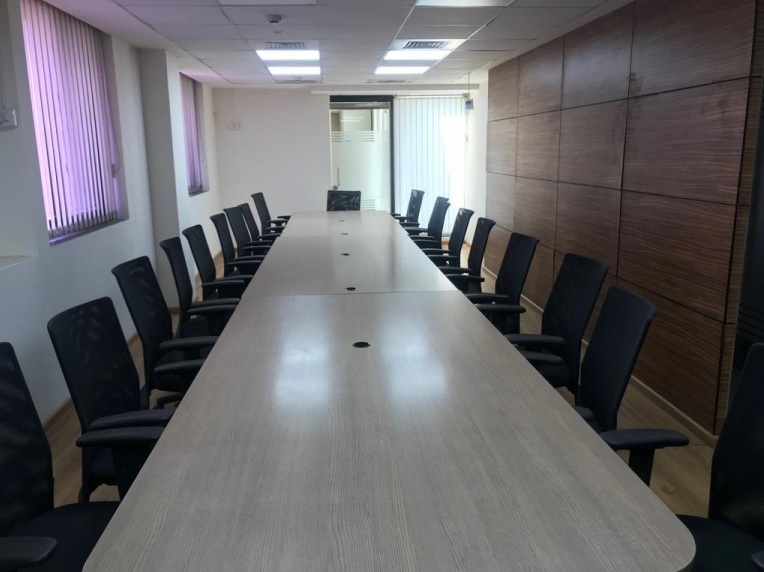 Fully Furnished Office for Lease Rent at Senapati Bapat Road Near JW Marriotts Pune (ID No: 42443) . 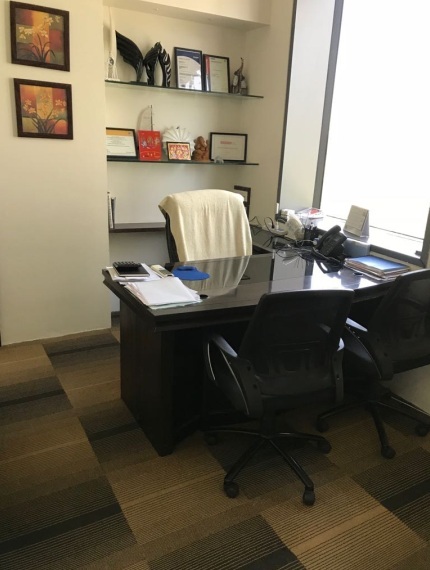 Fully Furnished Office for Lease at Senapati Bapat Road Near JW Marriotts Pune (ID No: 165155) . 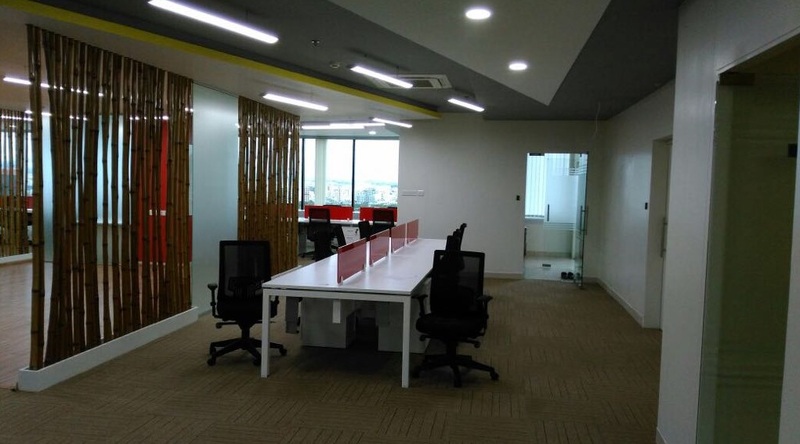 Fully Furnished Office for Lease at Baner Near Veritas Pune (ID No: 171291) .